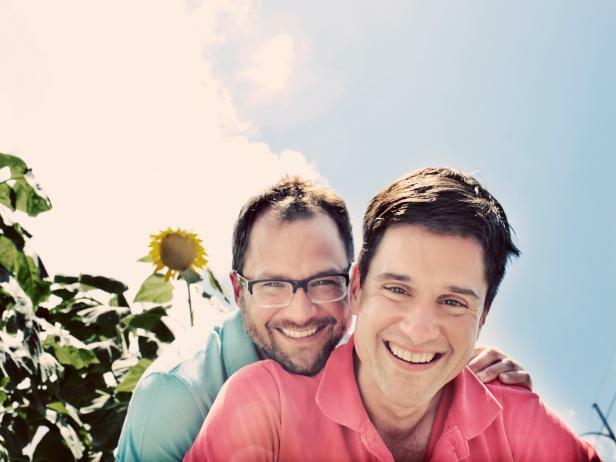 Josh Kilmer-Purcell and Dr. Brent Ridge are not your average couple. They have transplanted themselves from New York City to Beekman Farm in upstate New York, where they are raising 80 goats, two pigs, a dozen chickens and a narcissistic llama  and learning that the "simple life" isn't so simple. Check out photos of Josh and Brent’s journey from New York City to raising animals and making cheese at a 210-year-old farmhouse. 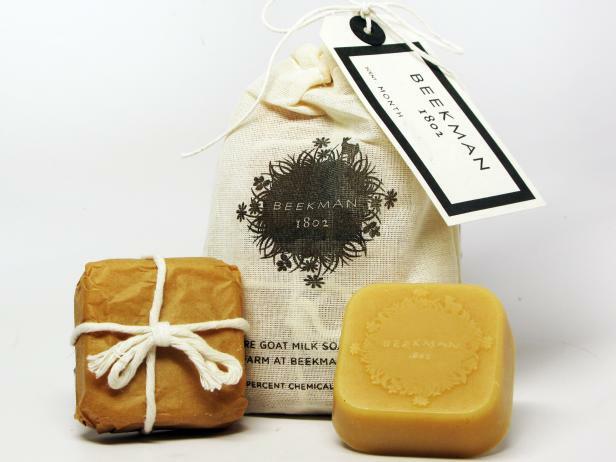 Bring some of the Beekman Boys’ farm home with you with hand-crafted goods from their mercantile. Brent and Josh reveal four cheese basics that will wow every guest and make you look like a true aficionado. 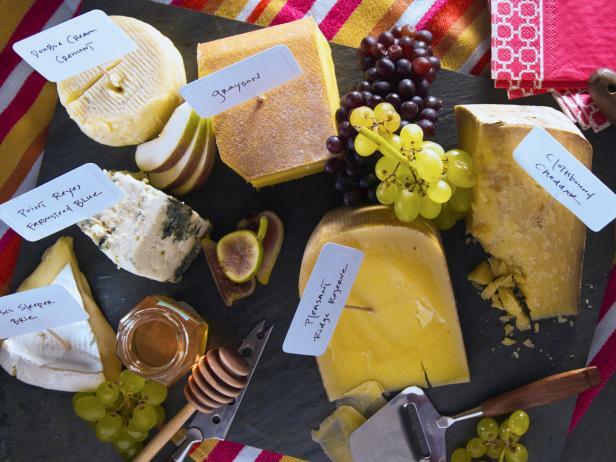 The Beekman Boys' country kitchen is a quaint headquarters for a booming cheese business. Don't own a 60-acre farm? 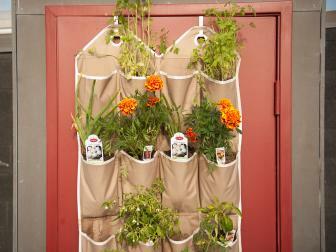 See how to make a space-saving vertical garden. Hi. I'm Brent. And I'm Josh. 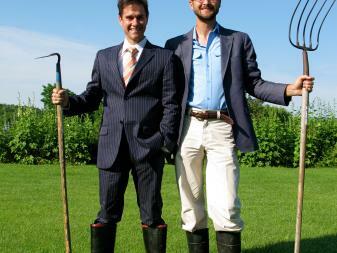 We're two city guys who bought a farm. We've got a herd of goats. A llama. And a whole lotta drama. Farming ain't easy. But we make farming fabulous.